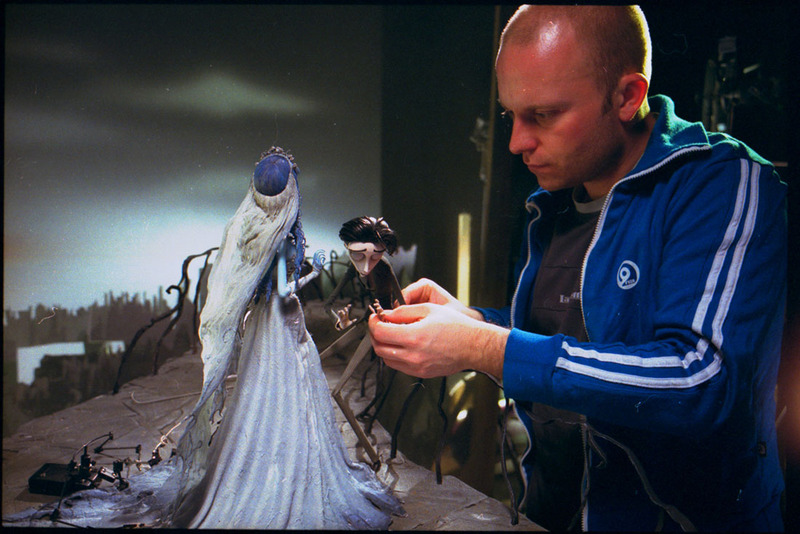 The production of Corpse Bride took place at Three Mills Studios in East London where later, “Fantastic Mr. Fox” and “Frankenweenie” would also be made. 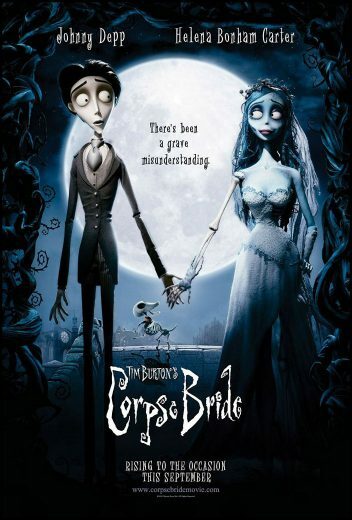 I was fortunate to work on some great sequences in Corpse Bride, among others the moonlight scene where Emily (The Corpse Bride, voiced by Helena Bonham Carter) dances in the forest to impress Victor (voiced by Johnny Depp). As an animator, this was an amazing project to be a part of. At the time it really pushed the envelope of Stop Motion animation techniques and performance.